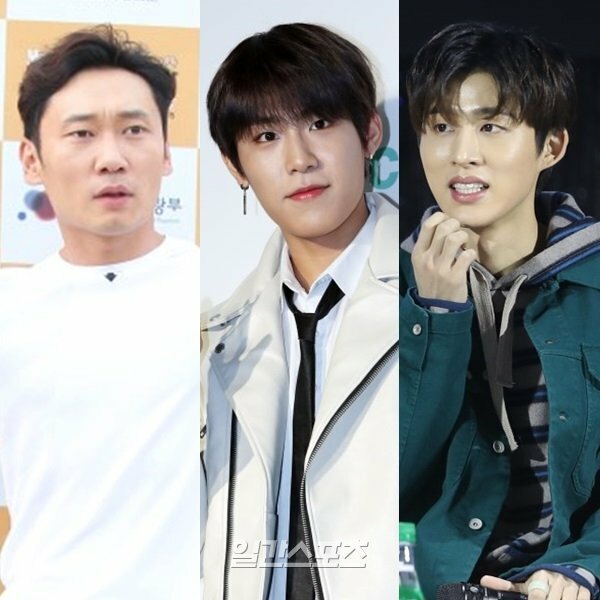 The cast of the upcoming Thailand edition of “Law of the Jungle” has been announced. Are you excited for the upcoming cast of “Law of the Jungle”? “Law of the Jungle” airs every Saturday at 9 p.m. KST. The casts of LotJ will go to Thailand on March 25. It will be broadcasted in May.#Hanbin is part of 2nd team so he might go later. Back then Yunhyeong (2nd team) departed 5 days later, stayed in Fiji for 5-6 days. Hanbin is trending at #1 in Philippine Trends after he was confirmed to participate in Law of the Jungle. React, upvote and write good comments on the article. 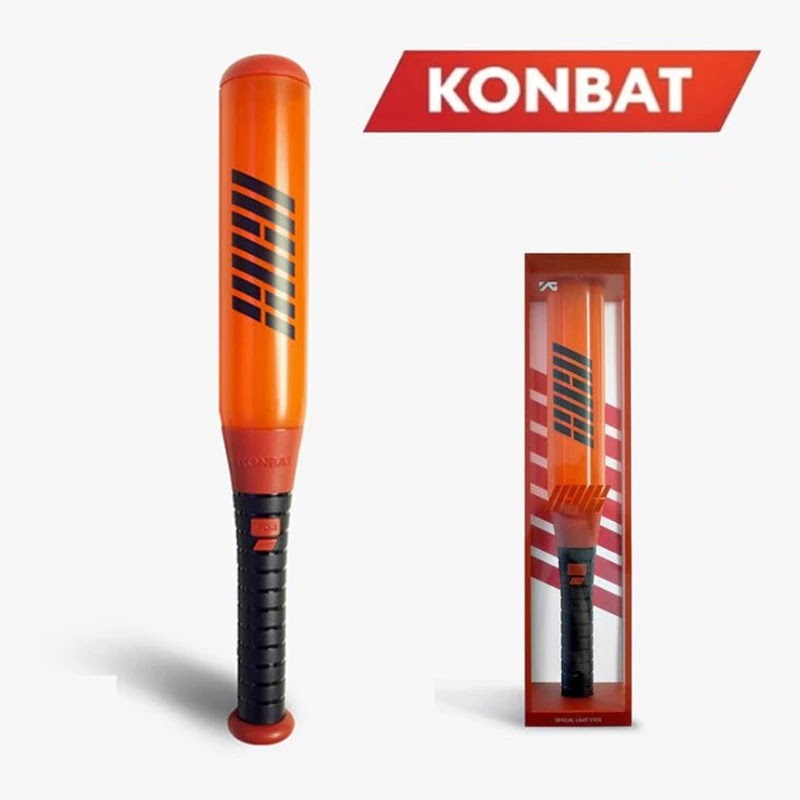 0 Response to "iKON B.I Will Join "Law Of the Jungle" Thailand"